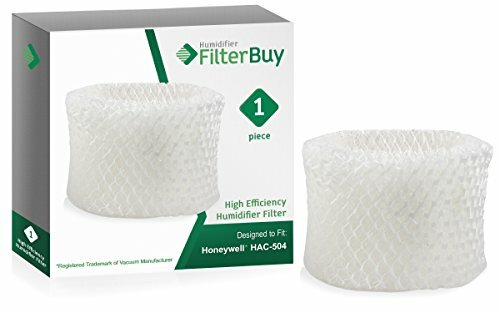 FilterBuy Honeywell HC888 Replacement Filters. 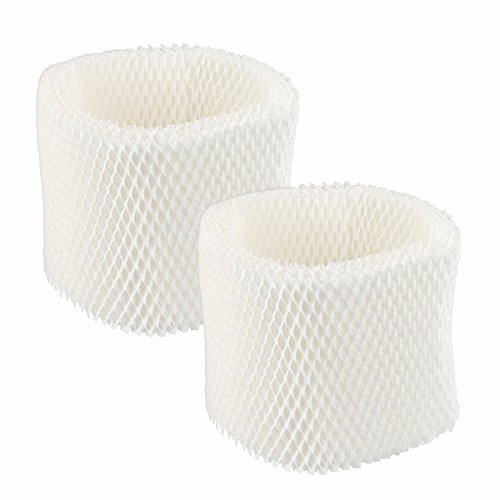 Compatible with Honeywell Filter C. Designed to fit Honeywell HCM-890 & Duracraft DH888, DCM200 & DH890. Pack of 3. 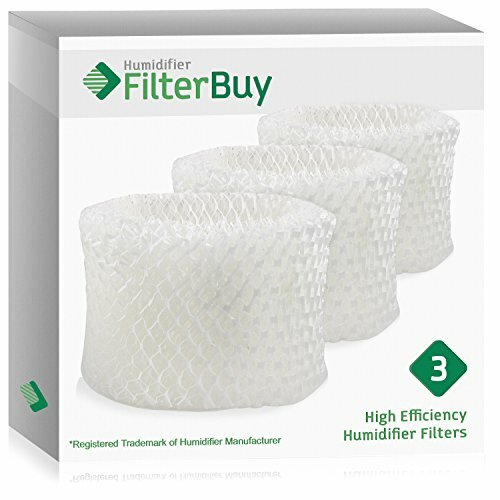 Pack of 3 - FilterBuy Honeywell HC888 humidifier filters designed to fit Honeywell humidifier HCM890 & Duracraft models DH888, DH890 & DCM200. Manufactured to serve as compatible replacement for Honeywell Filter C & Part #HC888. Dimensions: 9.5 x 6.8 x 2.9. FilterBuy Replacement Humidifier Wick Filters Compatible with Vornado MD1-0001, MD1-0002, MD1-1002. Pack of 4. 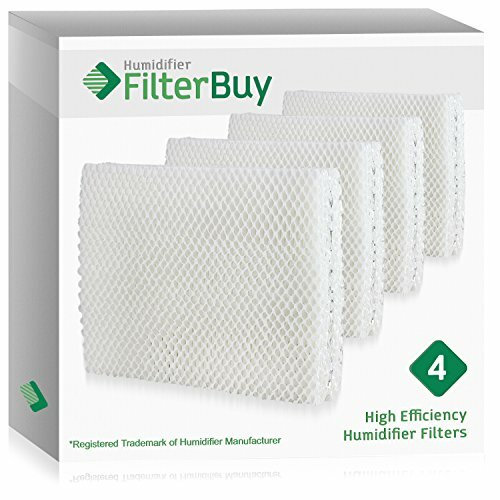 Pack of 4 FilterBuy replacement humidifier filters compatible with Vornado MD1-0001, MD1-0002, MD1-1002.